The combination of music and cutting-edge technologies can result in the emergence of remarkable tools, treatment, severe illness and cognition itself. 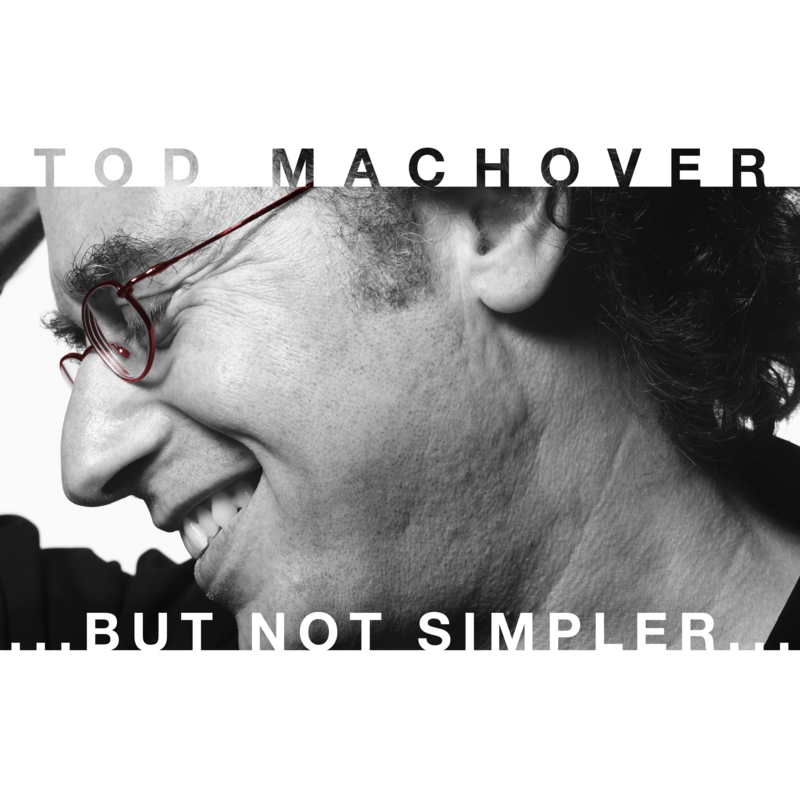 American composer Tod Machover of it trying for many years in the linkage of faith in human creativity and change for the better. You are in the Czech Republic for the first time? I honestly do not know what to expect. 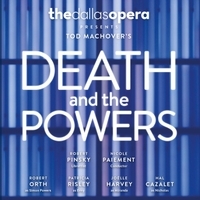 List your work here will conclude his new opera, Death and The Powers, but the Czech audience know. I assume however that the role of music is great, wherever you are. Music can change human life and should get to everyone – which is both democratic and difficult. To put it combines, using technology, that is the most open way. Intrigued me, because I seemed to be neutral and able to adapt to every situation. Technology can expand horizons excellent musician, as well as create a bridge between music and people who love her, but she can not play, or between music and children or disabled. For those that can be miraculous way of relief. You work with disabled people, how music works in this direction? Music is a complex thing, it’s something more than entertainment, when we involve her entire body. Some studies suggest that the music we involve the greater part of the brain than any other activity. Every community people had music from ancient times, but nobody knows exactly why the music was.However, it is certain that this is an excellent exercise for the brain, possibly synchronized to function well. Music is a story of emotions, sometimes rapidly changing and it is obvious to them how much a person is receptive, without just had to do with people. On the other hand, experience emotions from the music we can connect with people. 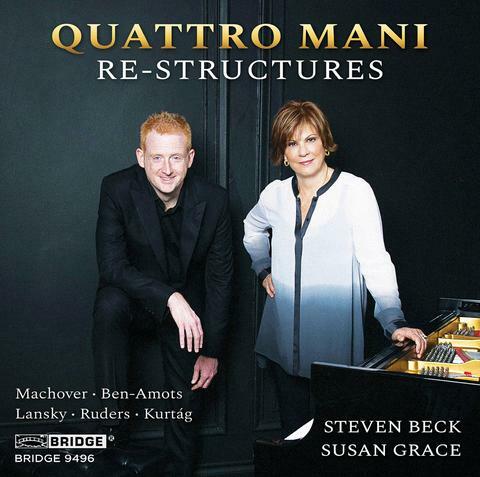 In short – our music is very affecting. A study of the human brain is developing rapidly. Every year there are new tools. Performing such studies in their home university in Boston? We deal with it. We cooperate with the medical faculty at Harvard in several studies concerning the influence of music on the brain and human health.For example, we know that there is a strong link between music and memory. Take Alzheimer’s disease: the music is usually the last thing to which the patient responds. Even if such a person does not recognize my family, friends or yourself, is still able to recognize the tune. What is the reaction of such a man? Can it be measured? Directly see the reaction – such as this (and freezes vykulí eyes) or a flat voice, sometimes ill get up (quickly gets up from the table) and for a while “respawn”. It’s unbelievable. And when you sing, a part of their personality is back. Now we examine two areas: first attempt to determine the tune to which the man responds. And if it succeeds, how long you can keep the music experience. Meanwhile, of course, can not cure Alzheimer’s disease, but it should be possible to try to restore the patient’s personality. In addition, we have developed a music game that can very quickly diagnose the origins of Alzheimer’s disease when it is still possible to slow the drugs.Our research is broader in scope – it deals with various emotional and mental disorders. So far we have only just beginning and that we know little. In an interview saying that everyone has the power to make music. How? In our culture, makes a huge difference between talented people and others.With the advent of the Internet is such a difference can be wiped off. There’s to two different phenomena. It is true that many barriers fell and people are far more options. On the other hand, we found a really good way to help people to do good things. Create a culture where people can exchange not only interesting ideas, but to go farther, deeper and push for change. No one has created anything like that. Strange aspect of the Internet is that a very famous become more famous still. Lady Gaga is so everywhere, Ahhh, and it’s here again (grabs his head). Access to all can be tricky if you exceed certain limits. When searching for such boundaries are unavoidable drawbacks Internet.Currently, the Internet has had a great personalizes. Google and Facebook are increasingly adapting the content to each according to what most monitors on the Internet. In an interview talking about how the music could also be tailored to our mood. Are not you afraid of abuse of such an invention? I am aware of the risks, but I’m still an optimist. When I walk through Prague, from what I see, it is obvious how much the people had to live together.There absolutnější expression of culture than the city. It is, as stated in the new Woody Allen movie, the most beautiful artistic creations. It’s also a reflection of your unique self, your story and all the things that have come across, people with whom to learn. That what you speak is the opposite. (In the lobby plays music, hotel guests will play the piano.) Oh, come on … Oh, it plays host. I hate music, sometimes I was so irritates and distracts. (Laughs) In the United States an almost anywhere there is music shops, where you encounter something you expect. It’s like the internet, which just shows you things like those that you like. The truth is that most Internet companies only monitors commercial objectives. It’s sad. And when it comes to knowledge, it becomes even frightening, because the world that we know, on the contrary, becomes a reflection of us. Yet I believe that there are other, better models. Let’s get on to yours. Could you bring your readers Czech invention “hypernástroje”? Originally I thought long about how to extend the capabilities of existing tools. Then in the second half of the sixties the album Lonely Hearts Club Sgt Pepper by the Beatles, and I said this, I really like it – simple songs and also multi-layered sounds arranged so as nobody had done. Hypernástroj had to play and control everything at the same time as a studio technician.Our tools can measure not only what is played and how it plays. They can also find out what we feel when playing. If the game is growing on the cello, for example, means that the power of changing the sound of the instrument or voice for something completely different. 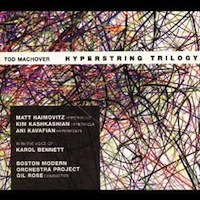 And when you touch a special way strings, cello, changes in the entire orchestra. Another tool that we developed, was chair connected to the software. Measured voltage in the body movements and the music originated. In such an instrument can play everyone – even the affected person who moves his body very little or uncoordinated. The program can streamline irregularity. Hypernástroj is for everyone. Whether you’re a musical virtuoso, singer, child or disabled person. Understand and help them use music in the best way. That’s how I thought about it. You do but you know me! (Laughs) My parents were and are much different, but they have a special relationship, which to me had a big influence. The focus of my work has become a synthesis, combining things. It’s all included in what we do. Before Lonely Hearts Club Sgt Peppers I played the cello mostly classical music, but also wondered about what is happening around you, politics and how people make choices. Then I focused on music and technology, experimenting with his instrument, he tried to get him to new heights and long it was quite tough. I did not expect I will be inventing musical instruments. About what I really thought the music school. This spring we had prepared a presentation. While I was going to use Chomsky’s ideas, but I did not just take his word and write “them” music. Before the performance, we met several times and talked about linking linguistics with politics and his interest in music. He told me how during trips to Europe with his wife in the early fifties by accident in the south of France in the Pyrenees hit the festival, where the Spanish cellist Pablo Casals play Bach suites, talking about fascism, and why to never return to Spain.Chomsky’s strong experience inspired me to write the piece, which was based on just the Bach suite. On stage were two violins, Chomsky, viola and cello. He sat there and said things that have never before nezazněly. It was spontaneous, nothing we nenacvičovali. I only occasionally gave the quartet signal through headphones, how to play, depending on whether Chomsky is talking or not. It was remarkable. Now I would like to work on something longer about his life with the use of archival video. You mentioned an interest in politics, your music has a political message? The main message of my work is the idea that important life experiences should be available to everyone. It should promote opportunities for what nejrozmanitějšímu life of all people around us and create such an environment. It certainly does not mean bringing only superficial things for the general public. Accessibility for everyone is a form of social justice? Social justice, certainly, and multiply the possibilities of creativity and potential of people. Something that people try and then start thinking about changes that can make in your life. Which to me is definitely possible. 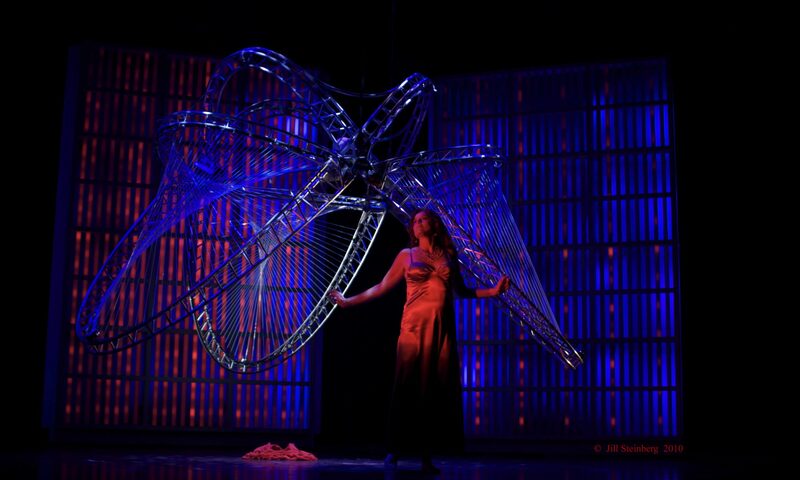 Going to the theater, and what you see on stage, you change your life. The fact is our work. What are your thoughts on the current political trends that limit social justice? You know, when I spoke with Noam Chomsky, stated that he has never seen anything as frightening as what is happening now. He said it is similar to the Weimar Republic. People on the right who have the power, become cynics, they look like clowns, but they are not. They are very clever and manipulate the media. We will see if young people realize that bad things happen, and it will try to do something about it. Music should we prepare for life, we were able to shake the world. Therefore, we have art, we were numb. 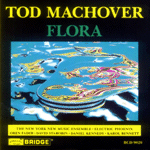 Tod Machover (1953) – American composer and musical innovator. Born in New York and studied cello. Since 1985 works in the Media Laboratory at the Massachusetts Institute of Technology (MIT). In our work combines music with the latest technologies. The inventor of the hypernástroje, collaborated with many ensembles, has written several operas (such as Opera and Brain Death and The Powers) and received numerous prestigious awards. In June, performed in Prague Quadrennial in the festival.